You virtually have a loaded gun in your hands when you know these methods. 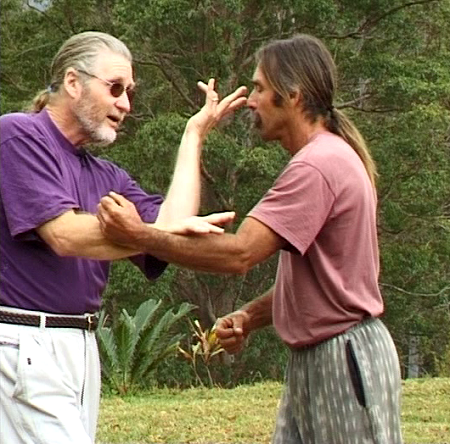 It does not matter how big, or strong or how well he knows martial arts, no-one can defend against these deadly finger and palm methods to the eyes. But you have to know how as the eyes have their own self-defense mechanism which comes in automatically. So we have to know ways of shutting down this mechanism first!